Looking for a woodchuck trap? It shouldn’t be hard to find someone to take your money. But what you’re probably looking for is a way to resolve whatever problem you’re having with woodchucks. A trap will fail you utterly if that’s your goal. The burrow you clear out today is an open invitation for another woodchuck tomorrow. What you need is not a trap, but a sensible plan to solve your problem, and you’re on the right page for that. Once woodchuck babies can follow mom out of the burrow it is safe to put your harassment plan in place between July and September. So, if not a trap, what’s the plan? It’s a series of smarter moves that net real and lasting results. 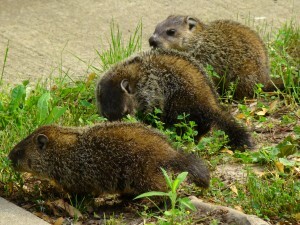 Before getting started, you’ll want to ensure that the woodchuck is not hibernating or caring for any dependent young. This means that in most areas, you can take steps to evict woodchucks from your property from early July through late September. One way to do this is to remove vegetation from around the burrow entrances. Woodchucks prefer to have cover for safety, so they’ll likely relocate if the cover around their burrow is removed. If clearing the entryway is not enough to make the woodchuck look for a new home, try gentle harassment. Soak rags in apple cider vinegar, which is offensive to this sensitive-nosed creature, and place them in the burrow. Or, place the urine-soaked part of kitty litter in the entrance. 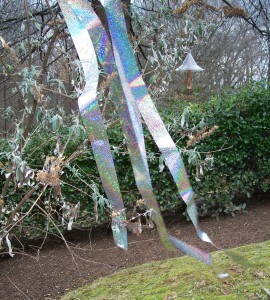 Like Mylar, holographic tape is good for visual harassment because it sparkles in the sunlight. Visual harassment works too. 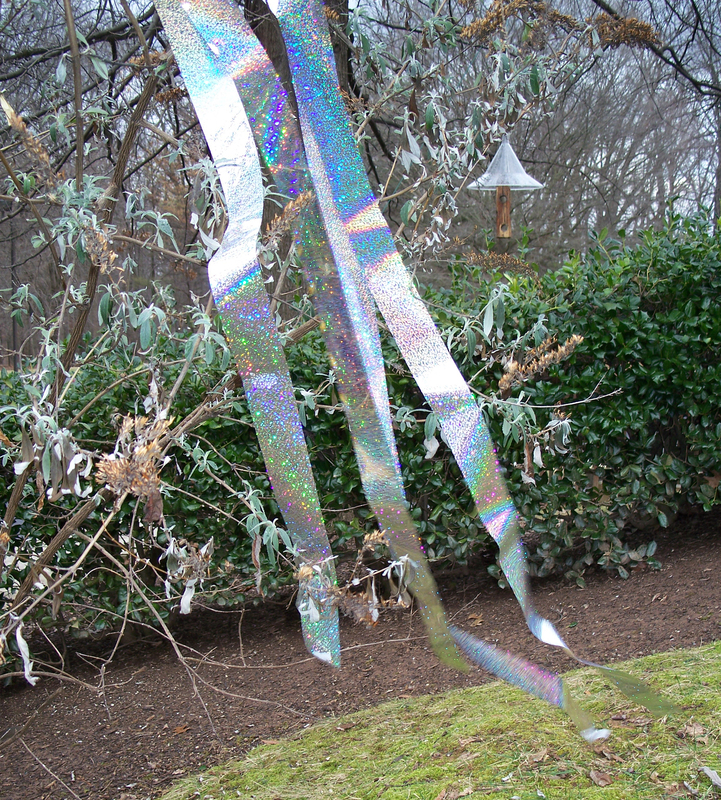 Attach Mylar streamers or “face” balloons with big eyes to stakes near the entrance of the burrow, or place a beach ball near it if the area is fenced. As they blow around in the wind they’ll make the woodchucks nervous. Combining strong smells, loud noises, and visual harassment helps even more. Make sure the woodchucks have left before beginning the process of closing up the burrow. Stuff the opening with crumpled up newspaper or rags and check daily to see whether they have been moved out of the way. If three or more days go by during decent weather and the materials remain in place, the woodchucks have relocated, and you can safely seal the burrow. To prevent returns or new residents, you must close up the burrow. 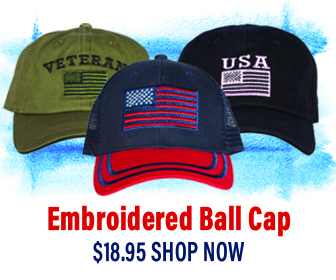 Dig out the entrance and place a three-foot square of heavy-gauge hardware cloth over the opening. Hammer it in place with landscape staples and cover it with soil and rocks or mulch. Tip #2: Extend your mesh fence straight down into the ground and then bend it and extend the final 12 inches outward along the ground, away from the garden, in an “L”-shape, which creates a false bottom. Secure it firmly to the ground (using a mallet) with landscaping staples so the woodchuck can’t go under it. When the woodchuck digs and hits this mesh flap, he’ll think he can’t dig any farther and give up. It won’t occur to him to stand back a foot and THEN start digging! Altering the conditions in your yard (rather than merely capturing individual animals constantly as conflicts keep reoccurring) will not only solve conflicts that you have with woodchucks in your yard now, but will put in place a long-term solution that will prevent conflicts in the future.